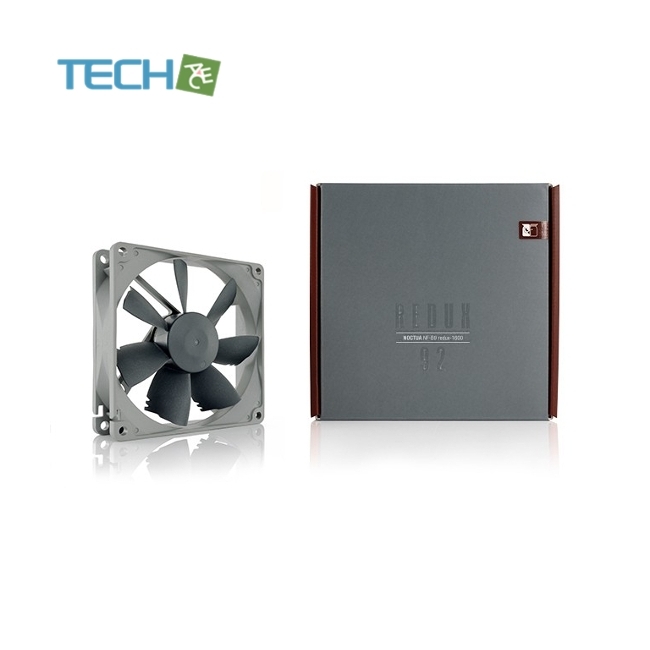 The classic NF-B9 is a long-standing favourite among enthusiast users around the world and helped to found Noctua’s reputation as a top-tiermanufacturer of premium quality quiet cooling components. The new redux edition reissues this award-winning model ina streamlined, accessibly priced package that has been reduced to the essential core: the NF-B9 premium fan. 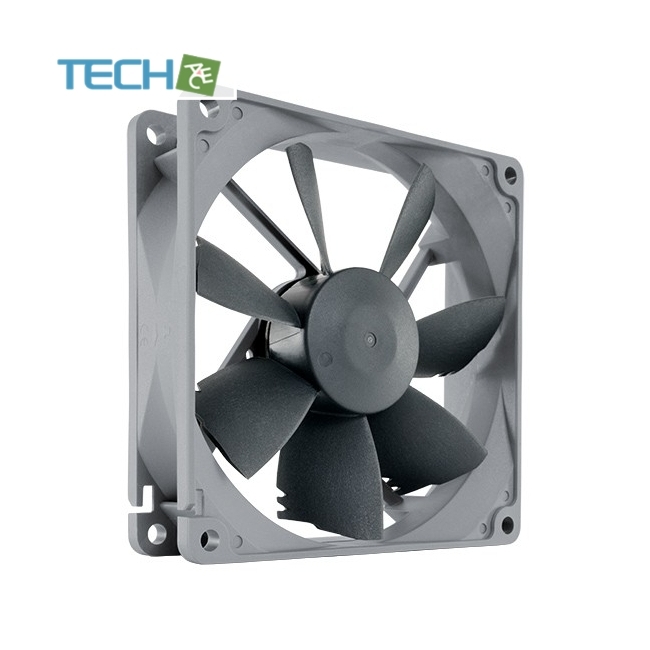 Its industry grade SSO-Bearing bearing, over 150.000 hours MTBF rating and full 6 yearsmanufacturer’s warranty make the NF-B9 redux a proven premium choice that provides trusted Noctua quality at an attractive price point. 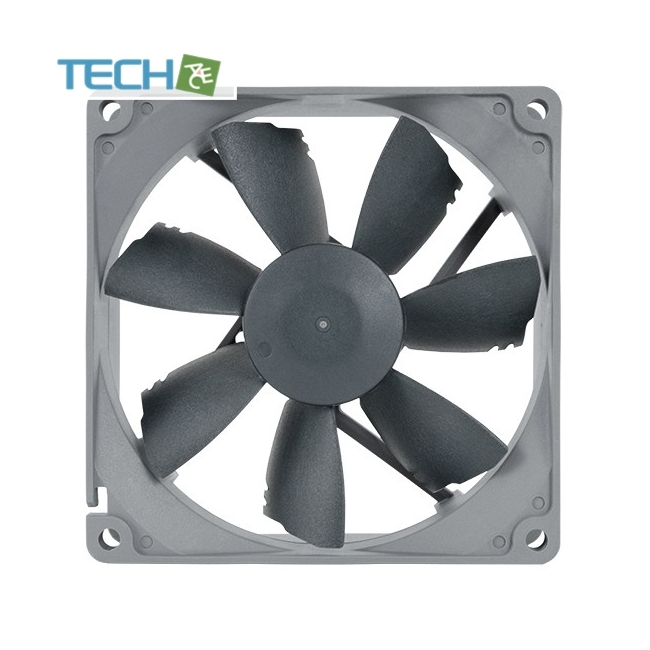 The 1600rpm version is ideal forefficient case ventilation or other applications that demand an even balance of performance and quietness. 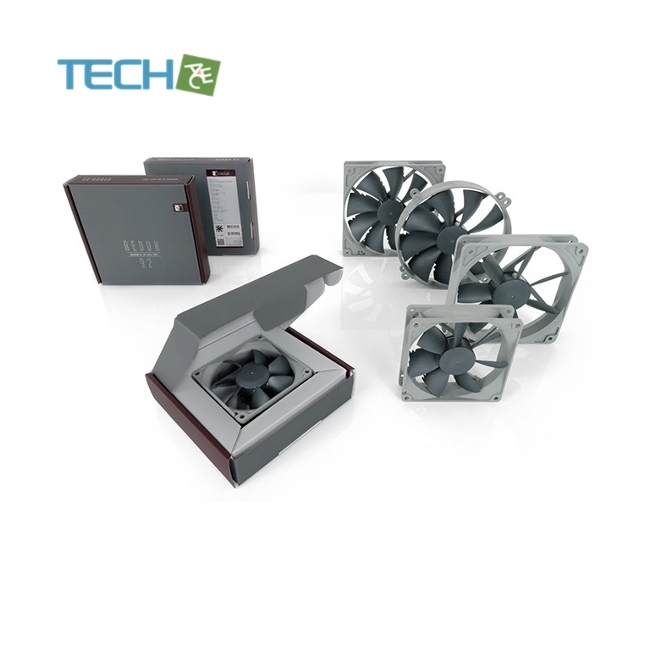 The latest version of Noctua's advanced Smooth Commutation Drive system ensures superb running smoothness by eliminatingtorque variations and switching noises. 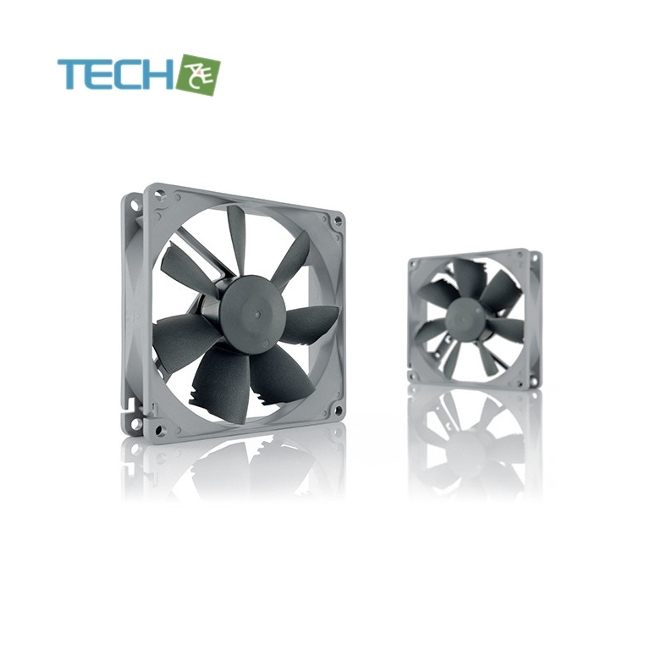 This makes the fan remarkably quiet even at very close distances.